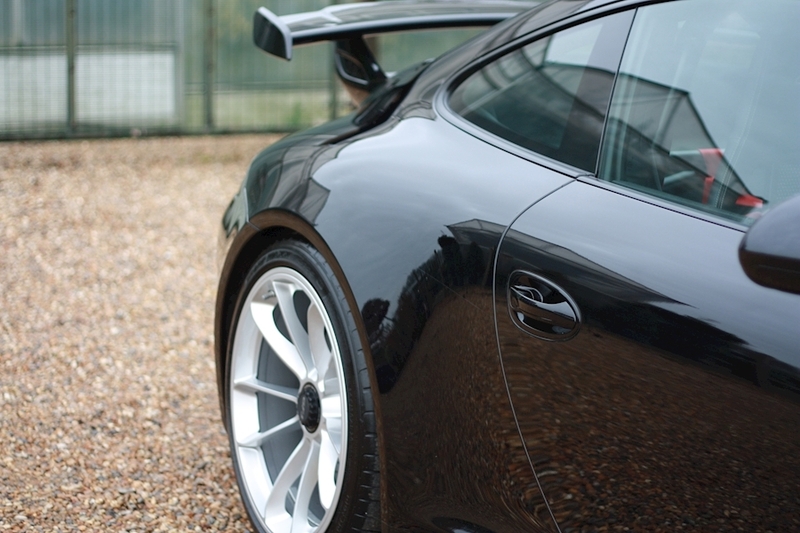 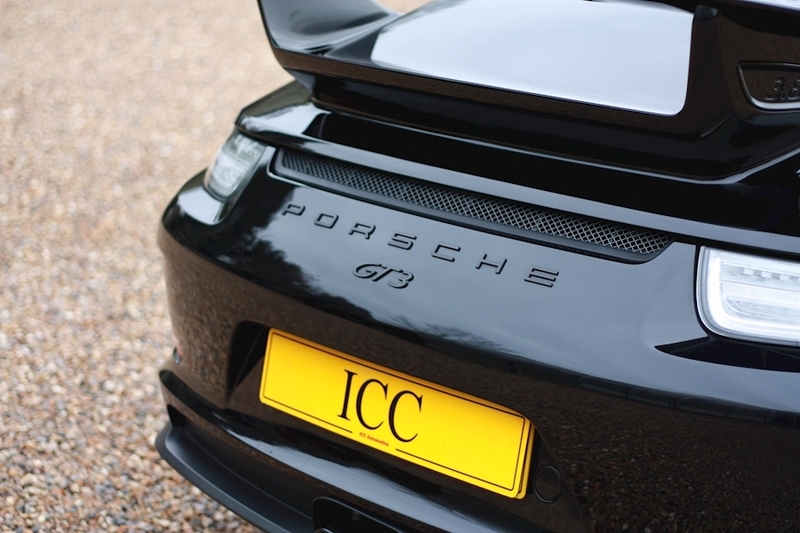 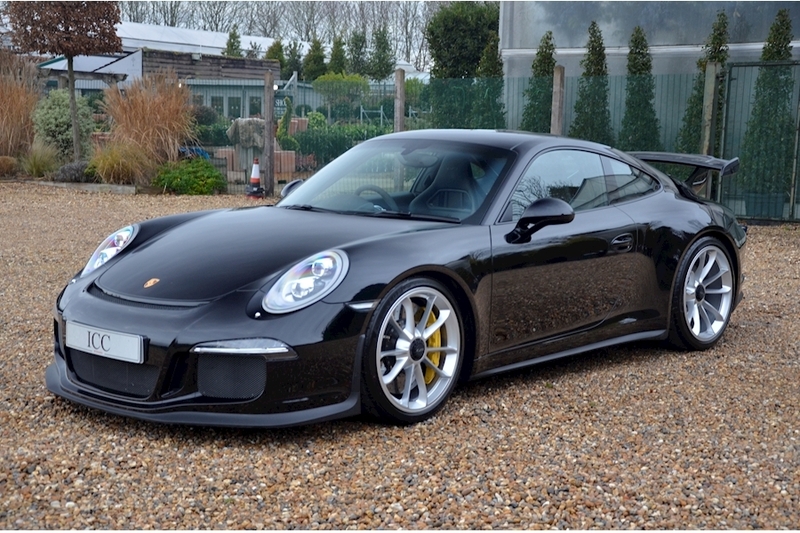 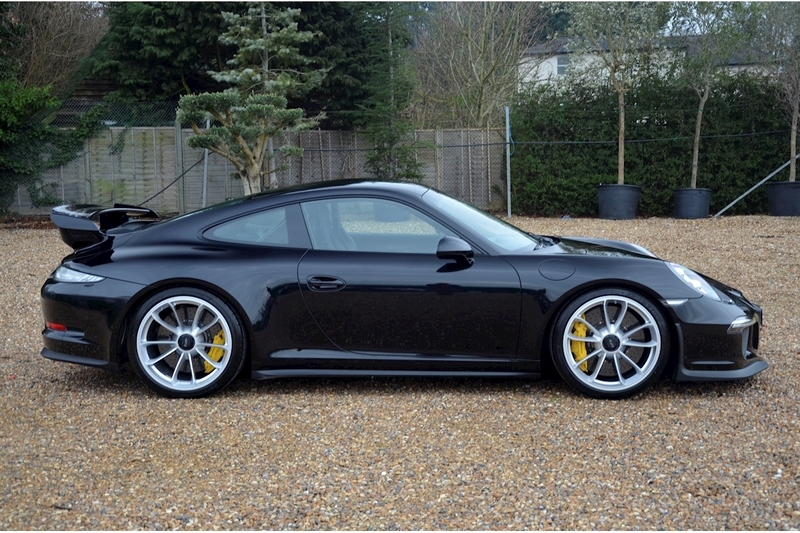 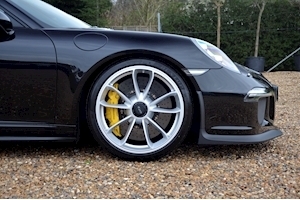 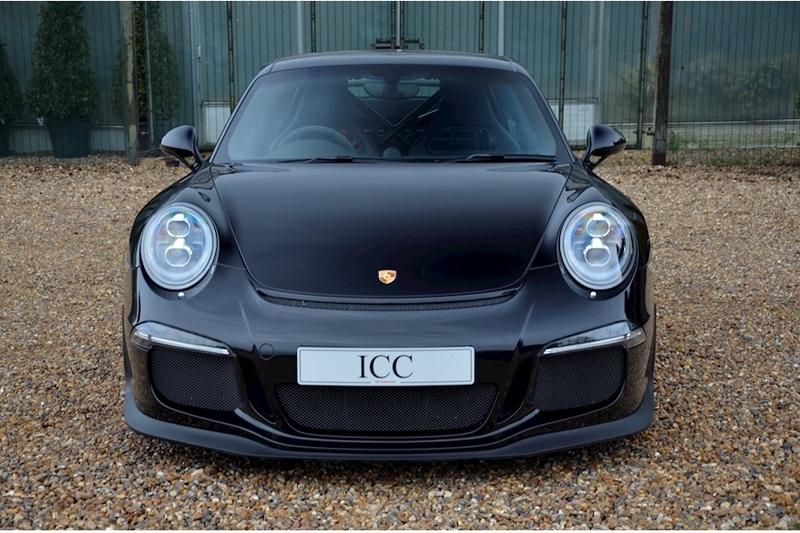 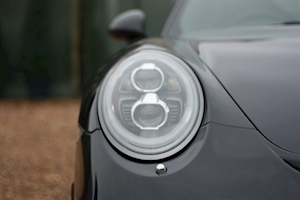 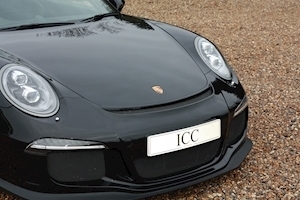 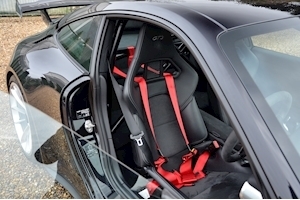 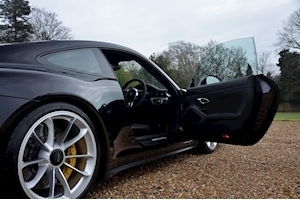 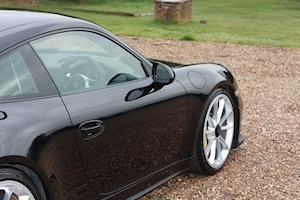 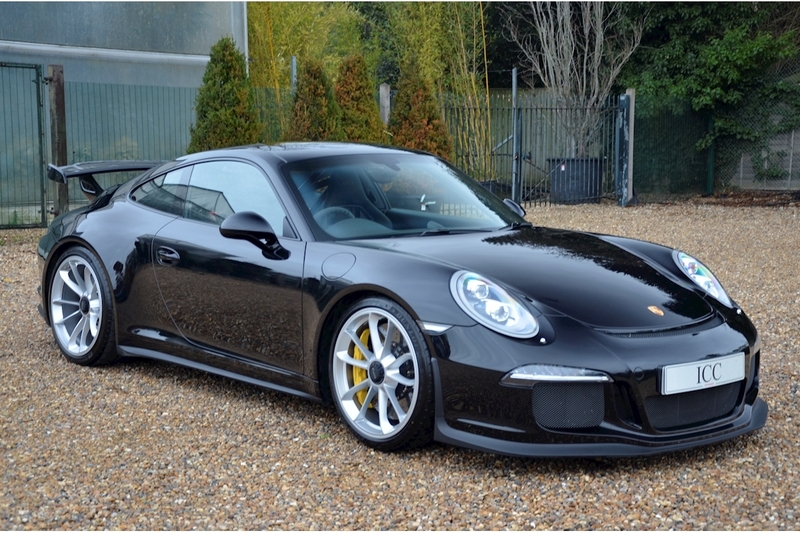 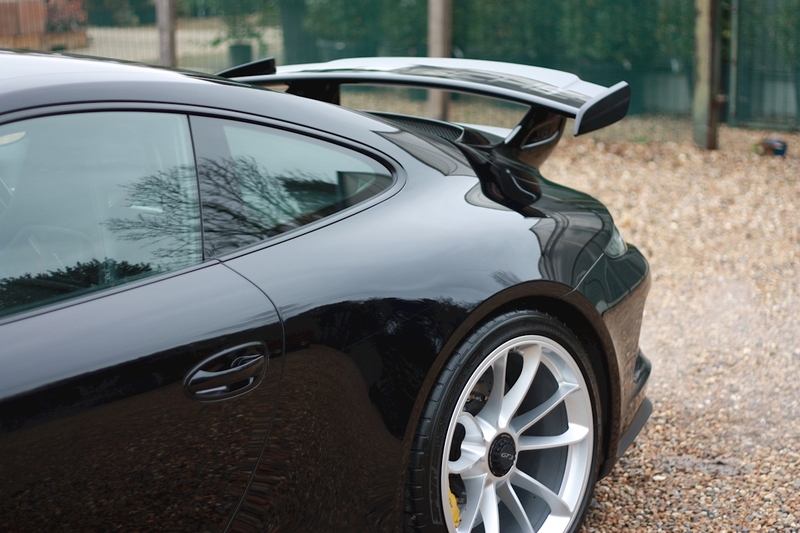 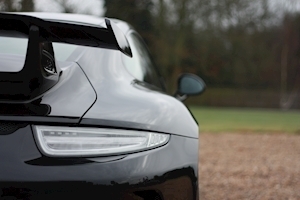 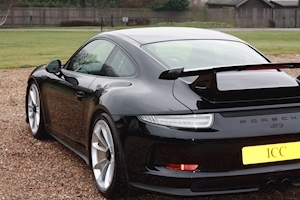 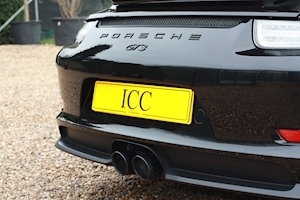 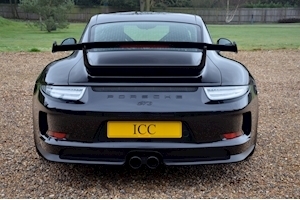 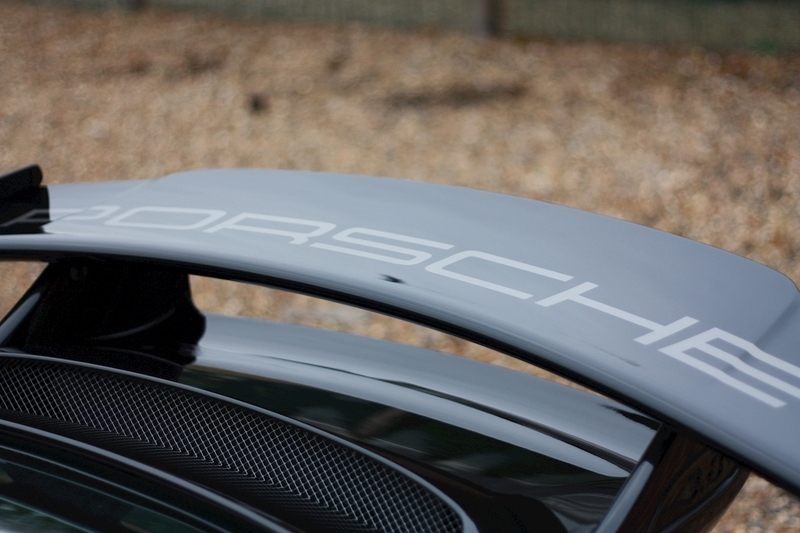 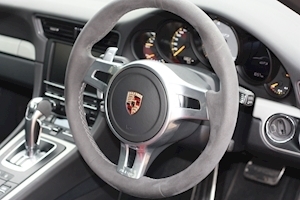 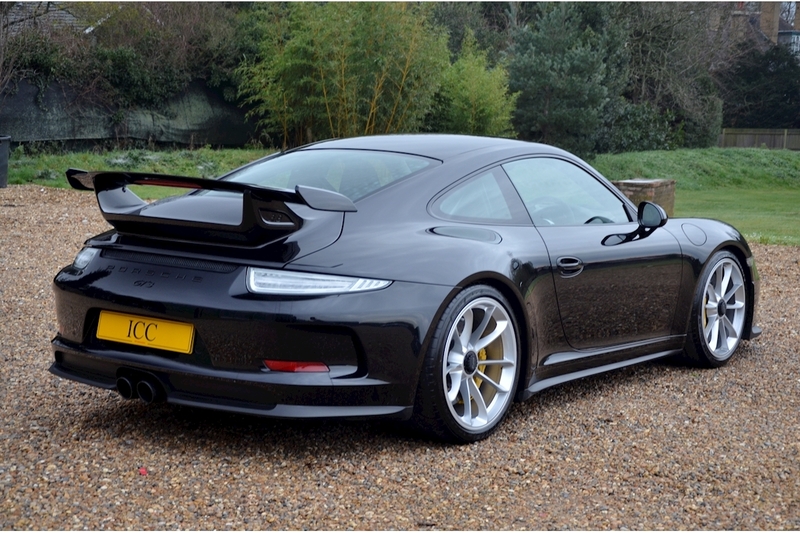 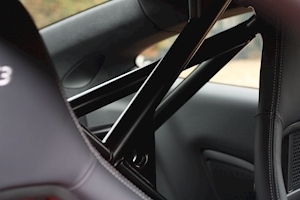 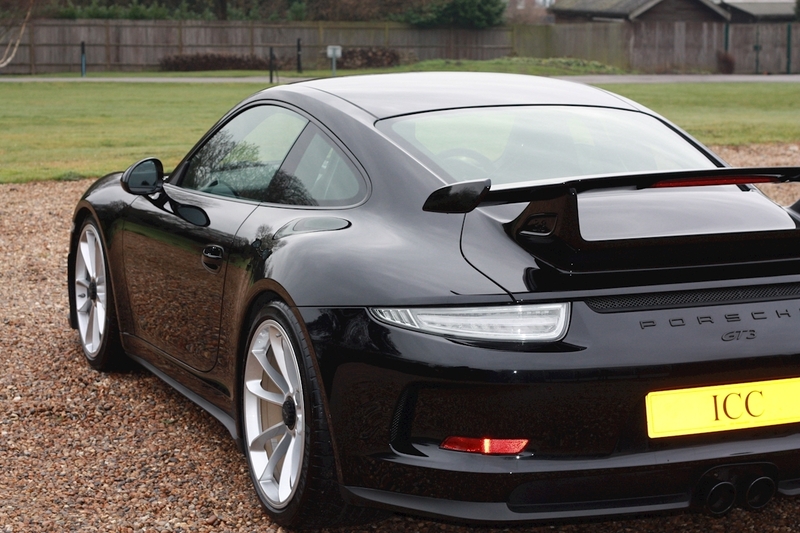 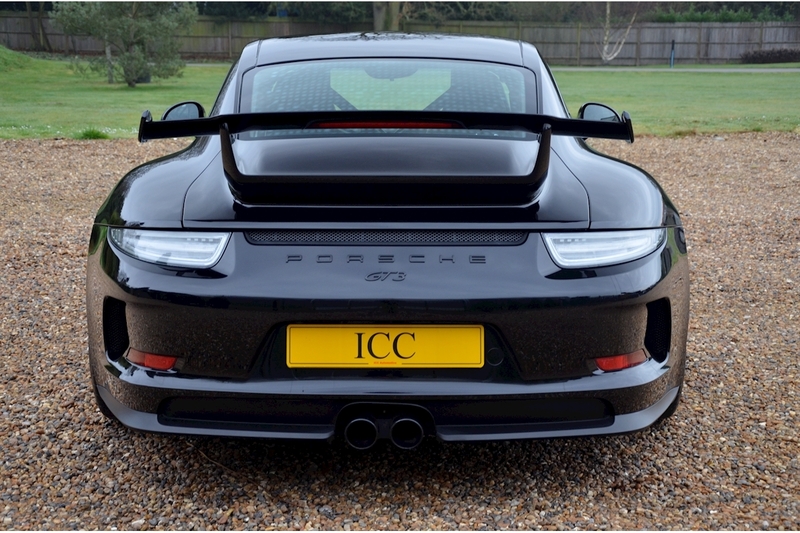 ICC are thrilled to offer for sale this fantastic Porsche 991.1 GT3 Clubsport. 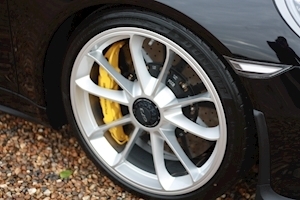 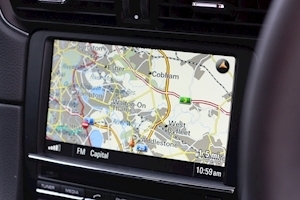 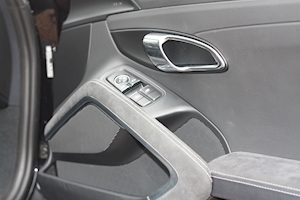 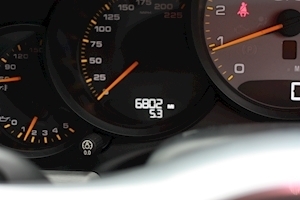 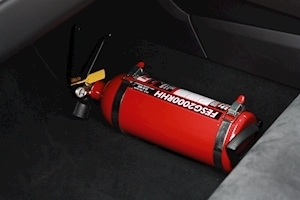 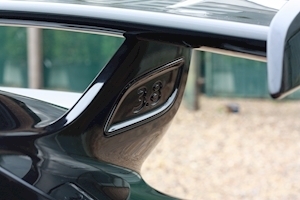 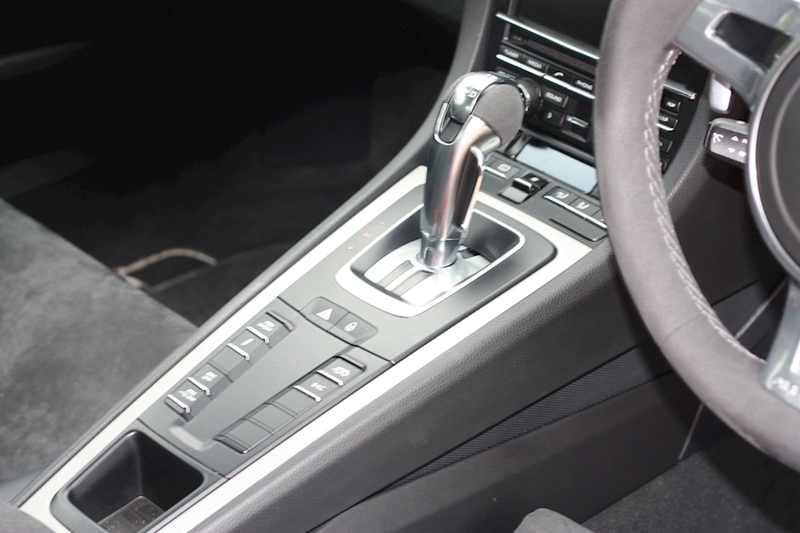 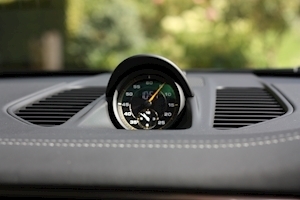 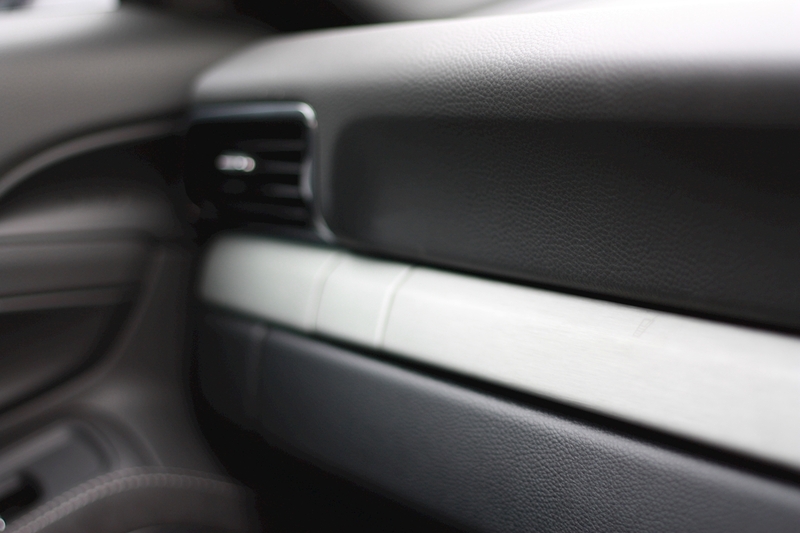 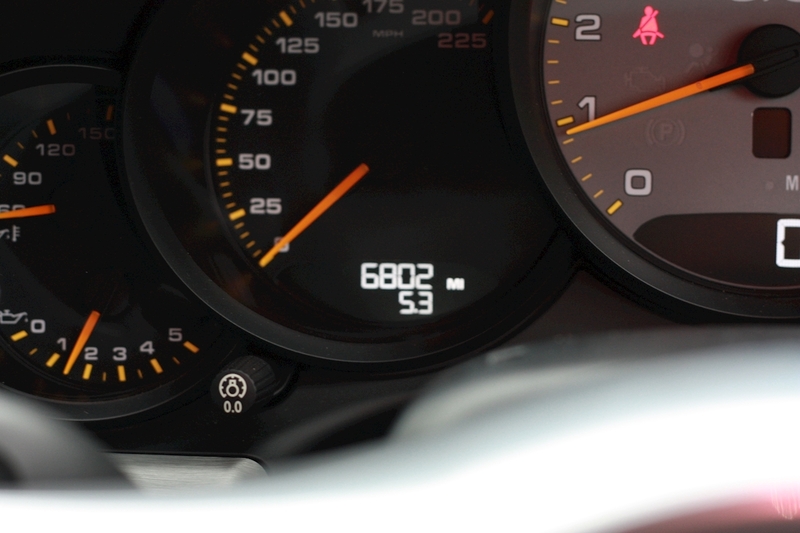 The car has only covered 6800 and benefits from a full OPC service history. 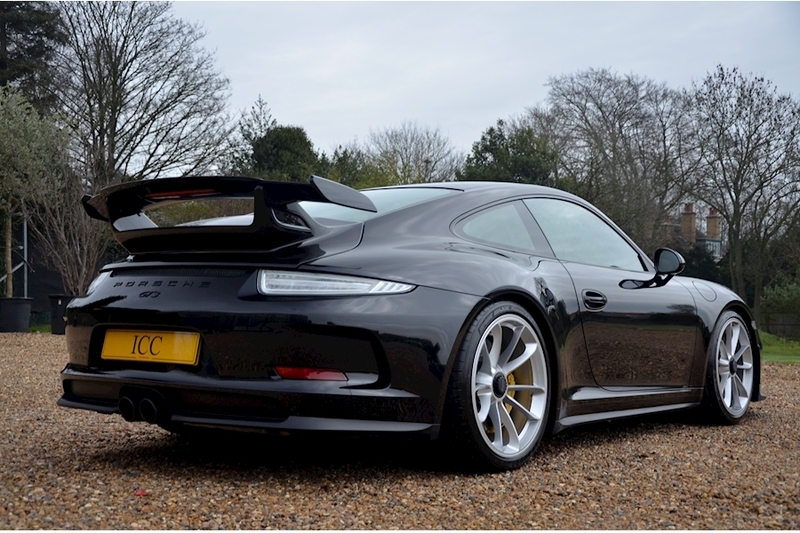 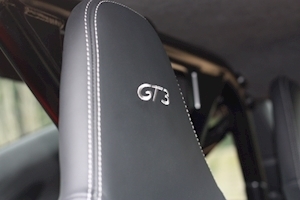 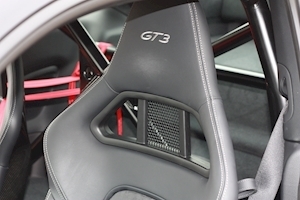 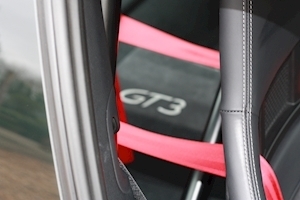 On top of the desireable clubsport package the car also has the incredible PCCB making this one of the best GT3 packages available. 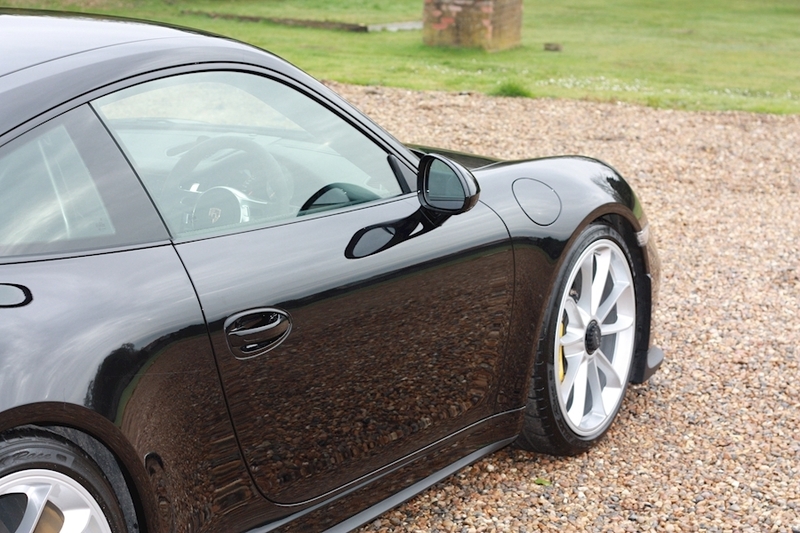 All neatly wrapped by a full body Paint Protection Film. Fantastic inside and out, huge spec and low miles... will you find a better example? 20" GT Wheels, Air Conditioning, Alcantara Clubsport Seats, Alcantara Roof Lining and Steering Wheel, Balance of Manufacturers Warranty, Bluetooth/Iphone Connectivity, Carbon Engine Bay Cover, Centre Lock Wheels, Clubsport Package, Clubsport Seats, Cruise Control, Fire Extinguisher, Front Suspension Lift, Full Porsche Service History, Full Topaz Paint Protection Film, PCM Navigation with Telephone Module, PDK Gearbox, Porsche Ceramic Composite Brakes (PCCB), Porsche Torque Vectoring (PTV), Porsche Vehicle Tracking System, Racing Harnesses, Rollcage, Sound Package Plus, Sports Chrono Pack, Sports Exhaust, USB Audio Interface, Vehicle Tracking System.